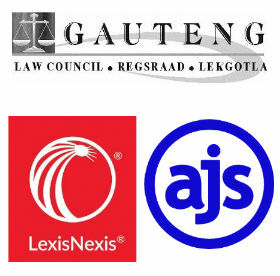 The Gauteng Law Council along with sponsors Lexis-Nexis and AJS Legal Accounting will be hosting a seminar on how law firms can beat the challenges facing the profession today. If there is only one seminar you attend this year, this should be it! This one-day Boot Camp, specifically for Small and Medium Law Firms will give you the practical advice and tools you need to create and maintain a sustainable practice. This one-day Boot Camp, specifically for Small and Medium Law Firms will give you the practical advice and tools you need to create and maintain a sustainable practice. Find out more about the future of Small Law in South Africa and gain insight into best practice to keep you on the road to success.